9:45 - 10:15am Session: Mary Hernandez, CHHC, shares her expertise on the many ways homeopathy may benefit your ASD child. 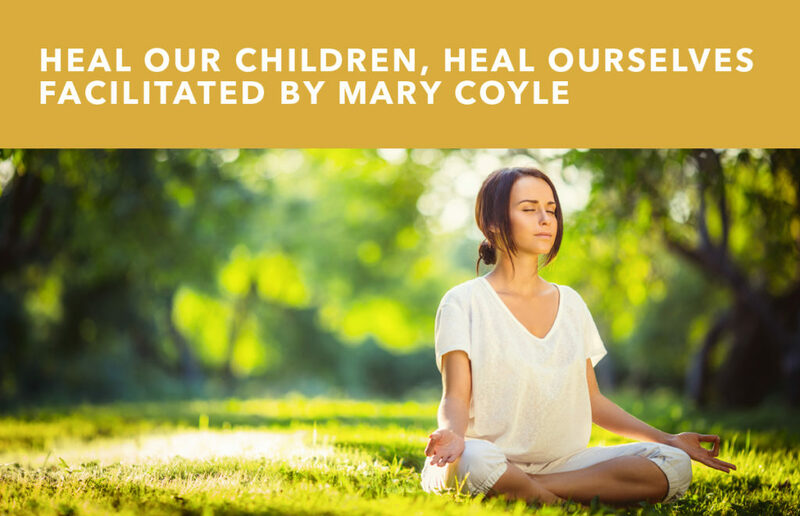 Mary has recovered her ASD son through this method of healing. 8 - 8:30pm Maria Boza and Aleta St James discuss the many wonders of our children as sentient beings. 8:30 - 9:15pm Dance party with Aleta!